What does it mean to have elite service? 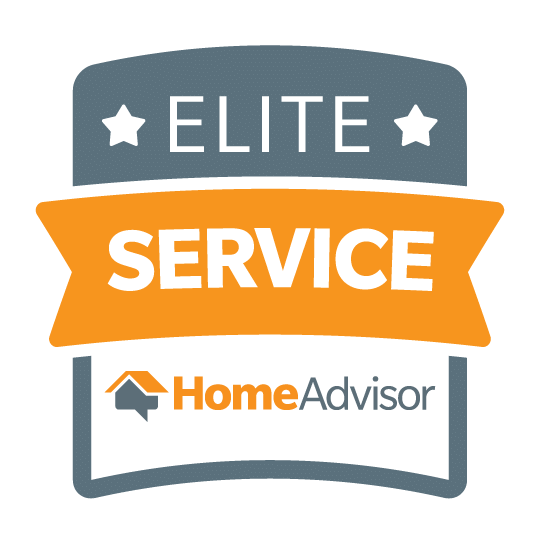 According to Home Advisor, elite service is defined as going above and beyond for your clients. It’s honestly a little vague so maybe we should dig into what that really means a little more. 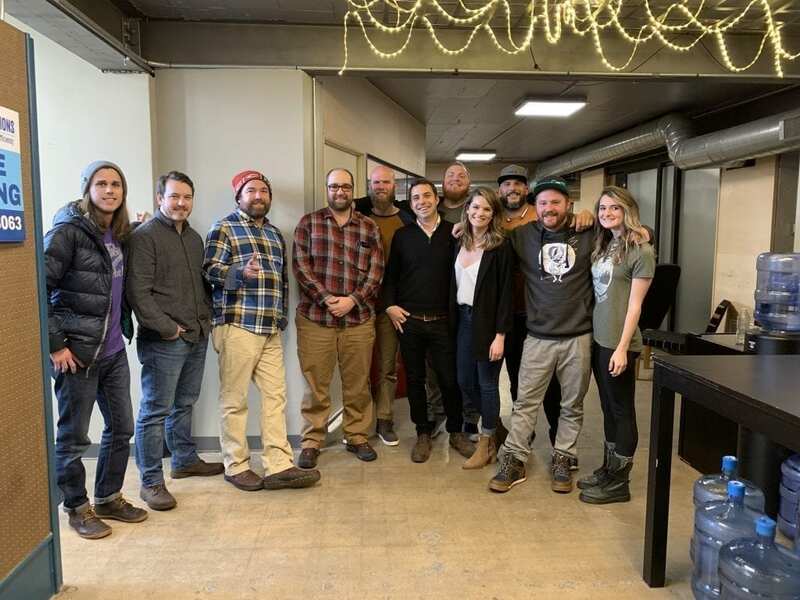 As a mission based company, the team here at Kind Home Solutions aims to embody our values on a day-to-day basis. We aren’t just another paint company and we don’t want to just talk about elite service, we want our actions to reflect elite service. This can mean different things for different companies. For us, it means kindness. Our why has been a simple one from the start. Why do what we do? Well, because in a world where you can be anything, be kind. That’s it. We are firm believers that kindness does indeed matter and that rule applies to every single individual we touch. From clients to suppliers, team members to the communities we serve. We believe it is our responsibility and our privilege to spread kindness everywhere we go. So how does a Colorado painter go about spreading kindness? We like to think about spreading kindness as a very organic thing. You can’t force it, you just have to keep your eyes and heart open to the opportunity to make a difference. Sounds a little cheesy, right? It might be, especially for a house painter, but that doesn’t make it any less true. Our vision is to create an experience for our clients. One that they will want to come back to over and over again. Whether you’ve chosen to work with us on your house painting, roofing, or our cleaning services; you should be the top priority. Our clients are like family. Aside from inviting them over on holidays we aim to treat them like family. This is us. A small team of passionate individuals. That means every decision we make, is made with the client in mind. Not because it’s the easiest option, most times it isn’t. Often times, putting the client first can be a strain on our house painting processes and our team. It is always worth it though. We choose to put the client first because it’s how we would want to be treated. It’s what all clients deserve. We look around and see an industry still plagued by people who do not care for the needs of their clients. It is about the bottom line or what’s the fastest fix. We may not always be right but we always strive to do the right thing by our clients. That is what makes us an Elite Service Professional. Don’t just take our word for it though. Check out our reviews on Home Advisor or on Google to get an idea of how our clients feel about Kind Home Solutions. If you have any feedback on our service or want to share what you’re really looking for from your painting professional, we want to hear about it. Like us on Facebook and comment on any of our posts or send us a message to let us know what you want to see from us! This entry was posted in Exterior Painting, Interior Painting and tagged customer service, exterior painter, house painter, house painting, Interior Painting.